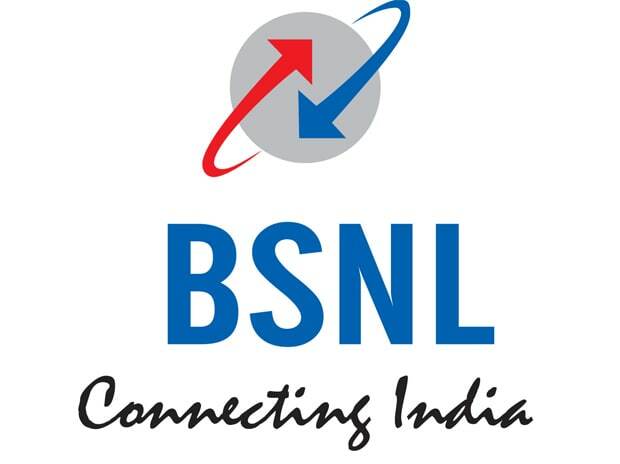 State-run BSNL is planning to extend satellite phone services for all citizens in two years that can work at any corner of the country and remain immune to breakdown of mobile services during natural calamities. “We have applied to International Maritime Organisation. It will take some time to complete the process. In 18-24 months, we will be in a position to open satellite phones service for citizens in a phased manner,” BSNL Chairman and Managing Director Anupam Shrivastava told PTI. Satellite phones will able to work in any part of the country, even inside flights and ships, as they depend on signals directly from satellites located about 35,700 kms above the earth. Traditional mobile networks cover around 25-30 kms around towers and can transmit signals to phones placed equal to or below the height of the tower. BSNL has started satellite phone service using INMARSAT service which will be initially offered to government agencies and later extended to citizens in a phased manner. The service will cover areas where no networks are present and be provided by INMARSAT which has 14 satellites. Agencies handling disasters, state police, railways, Border Security Force and other government agencies will be given the phones in the first phase. “The number of satellite phone connections in India is very little but once we open it for citizens, the whole dynamics in the market will change. The volumes will bring down the cost of service. We are charging only Re 1 over the cost that satellite firm will bill to us,” Shrivastava said. Call rates on satellite phones are expected to be in the range of Rs 30-35 in the first phase when there are only about 4,600 connections in the country. “Satellite phones also cost Rs 40,000 and more. All the satellite phones are imported at present. Once we open it for citizens, the volumes will drive down the cost of calls as well as handset. Even, huge volume can attract satellite phone manufacturers to set-up their unit in India. We expect it to create a new ecosystem of satellite services in the country,” Shrivastava said. Satellite phones in India are presently provided by Tata Communications, which inherited the licence from Videsh Sanchar Nigam Limited (now Tata Communications Ltd). The services of TCL will be phased out by June 30, 2017 and all the connections will be transferred to BSNL. There are 1,532 authorised satellite phone connections that can operate within the country and a majority of them are used by security forces. TCL has also issued 4,143 permits to maritime community for use of such phones at ships. There have been security concerns on use of satellite phones in India. Telecom regulator Trai has said there is a possibility that communication through such phones can be monitored by foreign agencies as their gateways are located outside India, it added. Defence forces did not opt for satellite phones from the foreign operators because of security and espionage concerns. Other security agencies have been demanding for a long time for establishment of a new gateway in the country which can support new generation handsets for land mobile connections. Shrivastava said that now satellite phone gateway has been set-up in India with legal interception and monitoring system (LIMS). “BSNL has set-up gateway with INMARSAT to address security concerns among government agencies. Now, there are no more issued related to security. We will start providing satellite services once our registration process is complete and necessary approvals are in place,” Shrivastava said.